Forget the Rocky Mountains. Outdoor enthusiasts don't blink an eye at the undiscovered epic ski and snowboarding spots in the heart of where Iowa started. Spend your winter vacation days hitting the slopes of Dubuque, Iowa. With a run for every skill level and thrill seeker, Sundown Mountain Resort is the must do item on your adventure travel bucket list this season. Situated high above the bluffs of the Mississippi River Valley, Sundown Mountain Resort is one of the best Midwest ski resorts around. Offering 21 runs, two terrain parks, and four ski lifts, this mountain has endless opportunities for exploring on the snow. A combined vertical drop of 475 feet, carve through the picturesque landscape of cedar trees and lush countryside. The resort features scenic trails for every skill level of skier, two mountain top lodges, and a community-centered vibe which keeps winter sports enthusiasts coming back season after season. 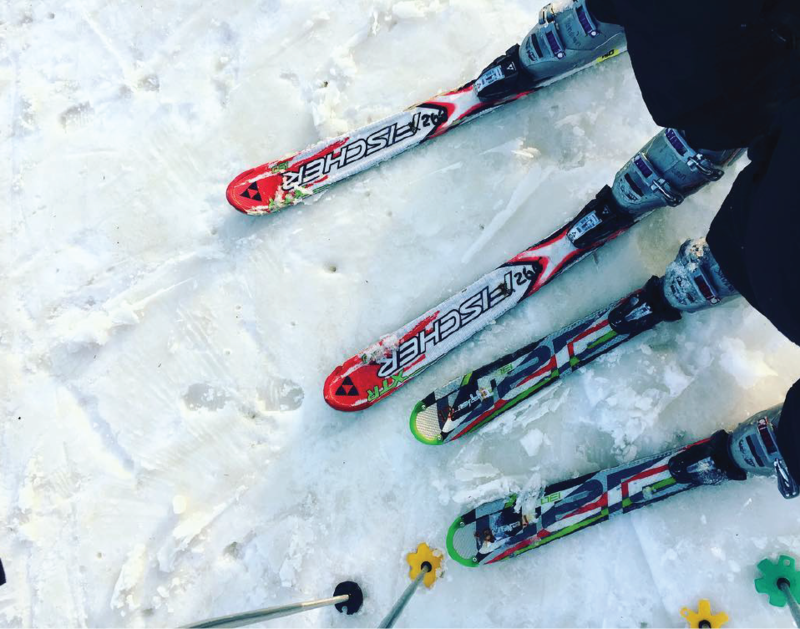 First time strapping on your ski boots? Not to worry. The intelligent staff at Sundown Mountain will make your first experience on the hill simple and stress free. Group lessons are offered daily, as well as eight green runs suitable for beginners, not to mention their kids only park! 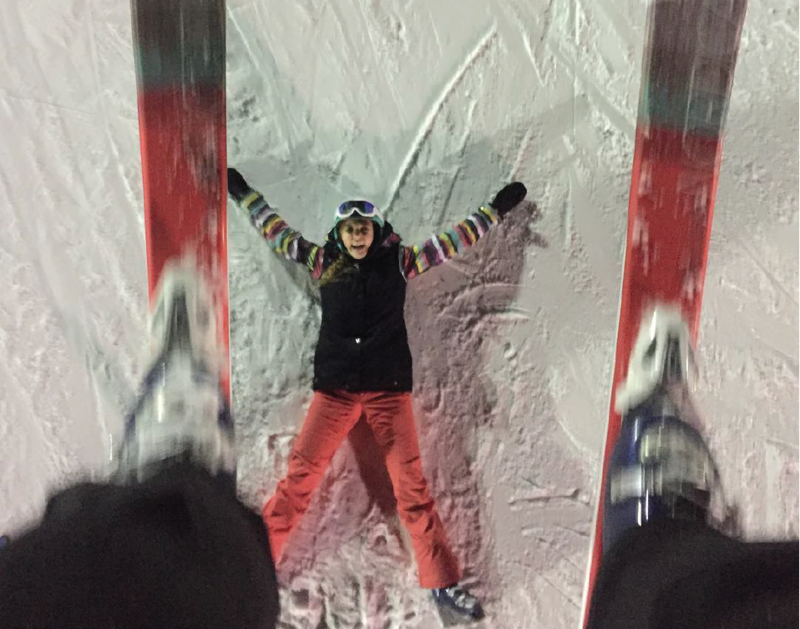 You’re no stranger to the slopes but have miles to go before your Olympic debut. Sundown is the perfect resort to sharpen your skills. Eight intricate blue runs will test your skills and give you an adrenaline boost to up your game. Plus two terrain parks give you the space to jump, spin, and glide on your board. You clock countless hours on the mountain and think you have skied every run. Sundown has plenty to keep you motivated! Three black diamond trails sharply cut through the woods working on speed and accuracy. Into racing? Saturdays bring unlimited runs on the timed racing hill. Daily specials and one-of-a-kind events make Sundown more than just a ski hill. 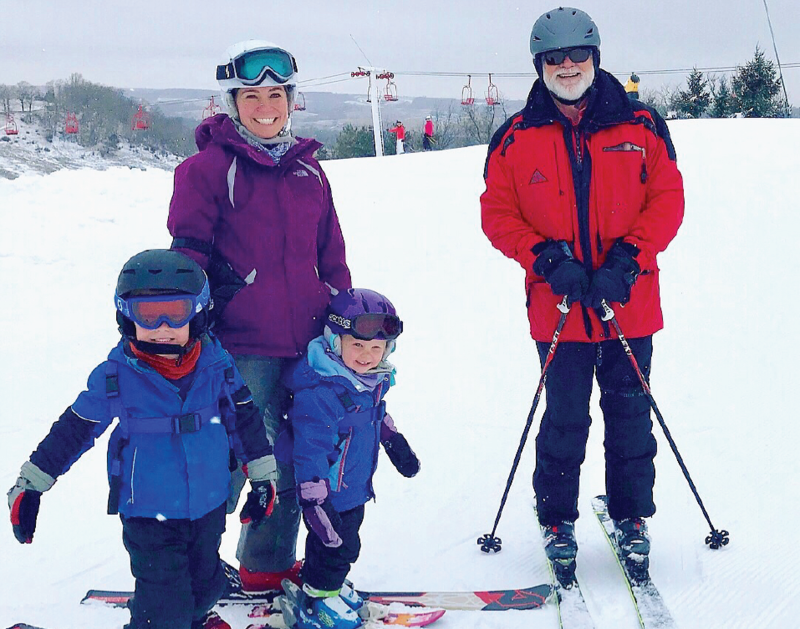 Start planning your next ski vacation to where Iowa started.